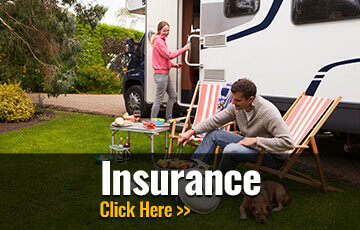 Quality RV Financing | RV Financing in McLean Illinois | Great RV Financing Rates. 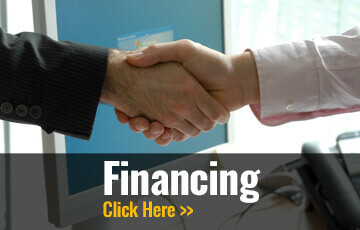 We have relationships with over twenty banks to get you the most competitive financing available. We work with national, regional and local banks to find a term and rate that will work for you. 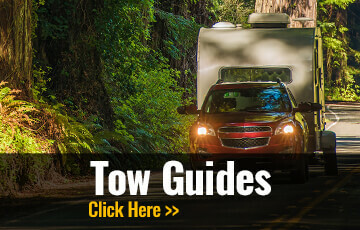 We also work with banks that have long terms, competitive rates and specialize in RV financing. Did you know most people are able to deduct the interest on their RV loan as a second home? Complete our secure Credit Application and we'll start the approval process immediately! Questions? Call or email us today. Need Insurance or Service Contracts?